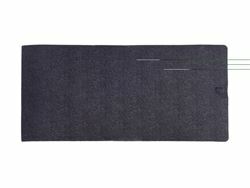 BedRug is synonymous with high quality and innovation. 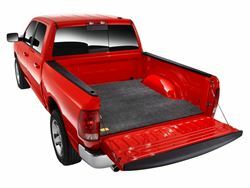 Bedrug products are constructed of durable materials that will withstand the elements and your workload while still protecting your precious cargo and your knees. 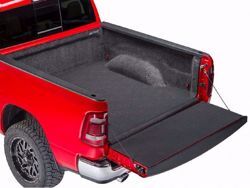 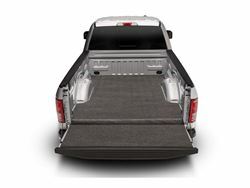 BedRug Bed Liners protect your truck bed and cargo, the plastic fiber surfice is the best anti-slip material on the market and its all backed by a lifetime warranty. 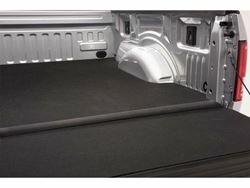 BedRug Bed Liners are available for most popular truck applications. 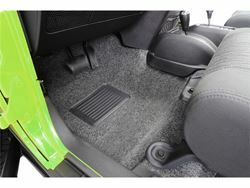 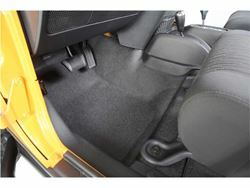 BedRug Jeep Kits are waterproof, custom molded die cut kits provide the convenience and comfort of a floor liner without the worry of mold, mildew or stains. 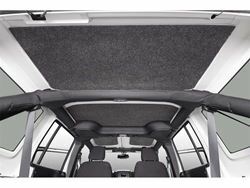 They will withstand the harshest of conditions while insulating your interior from both road noise and heat. 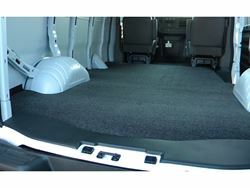 BegRug Cargo Van Mats provide impact and cargo protection while acting as a heat and noise insulator. 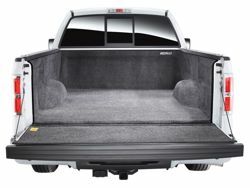 They are specifically molded to fit your make and model so they look great and fit like a glove, creating a void-free cushioned surface. 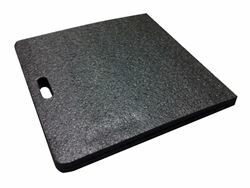 TrailerWare Folding Track Mat - 2 ft x 4 ft.